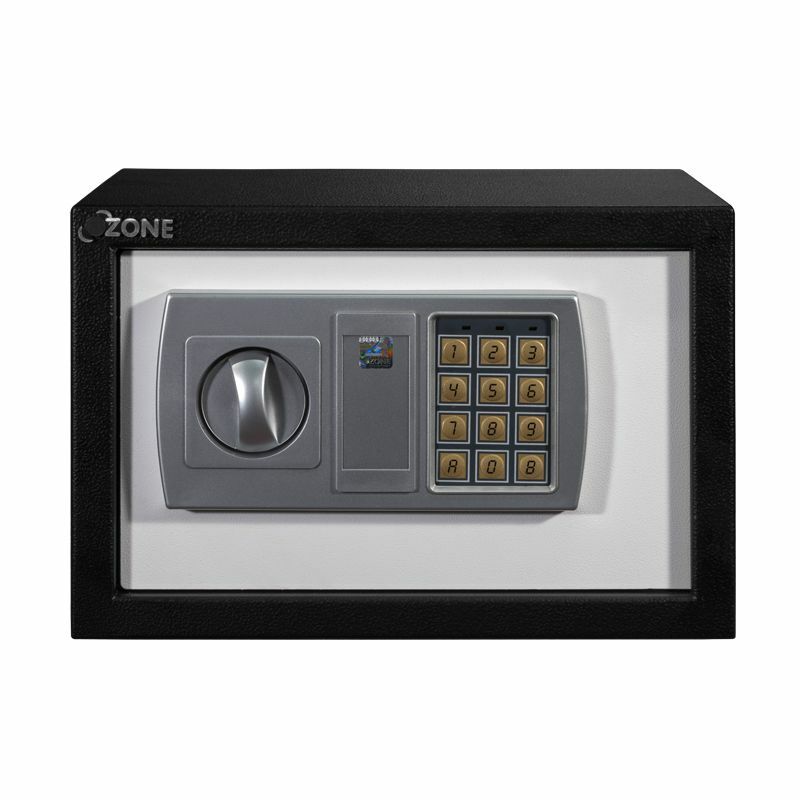 This trendy Black and White coloured Core safe from the store house collection of Ozone will surely ensure the safety of your valuables. The safe features emergency opening by four digit user code. The three wrong code inputs consecutively put the safe in secure mode for three minutes. It is crafted from premium quality material with improved reliability for additional protection. This safe also has low battery warning. The box includes user guide and manual.